BsnTech Networks was contacted several months ago by Steven. 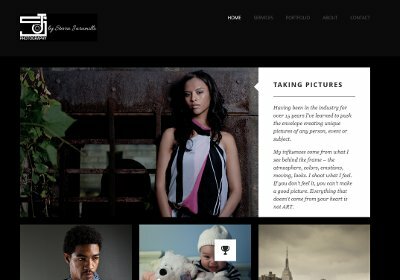 He owns and operates a photography business, Steven Jaramillo Photography, based out of Rockville Centre, NY. Steven let us know that he wanted to have a very appealing, crisp, and professional website created. Afterall, he is in the photography business and appearance is absolutely important when it comes to obtaining customers in that line of work. Our website design freelancer started work on the site right away and completed a very professional website that Steven was exceptionally pleased with. In the months since, Steven has continued to have our freelancer maintain and update his website. While this post is a bit late, we definitely wanted to make a post regarding his website and the very precise work that our website design freelancer put together. Steven’s website is at stevenjphoto.com.